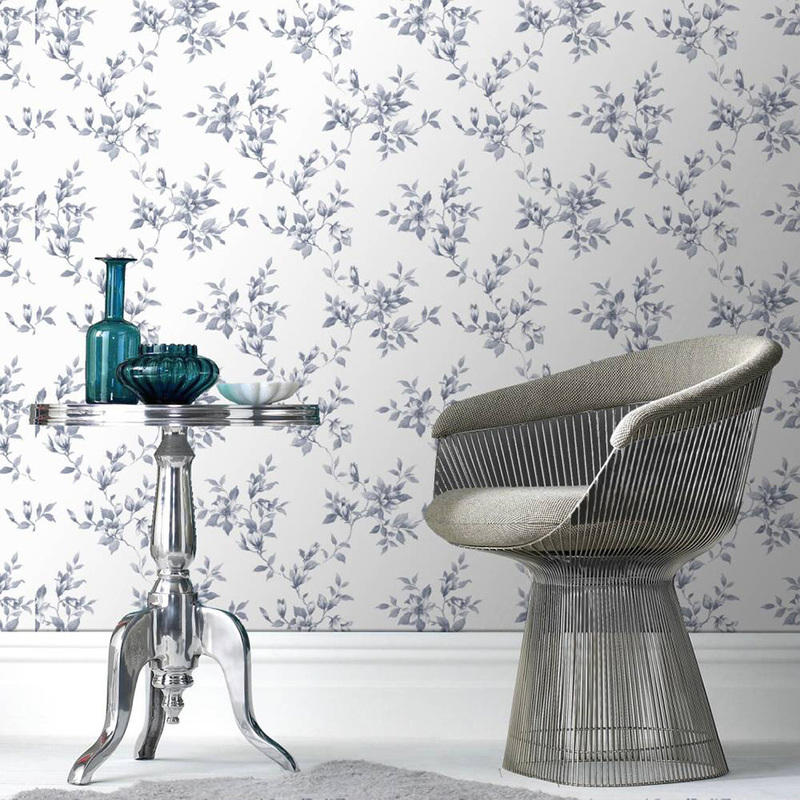 A well chosen print can enliven your décor and define your chosen theme for any given room. So when should you opt for a subtle floral print and when should you make a statement? Small floral prints provide the perfect way to tie together a colour theme and depending on the print can add a feminine edge, a vintage feel or a traditional look. Our Clemmie wallpaper design in delfte blue is perfect for even the most pattern shy homeowner and is the simplest way of sneaking a little floral pattern into your home décor. Available in 5 different colours, this feminine design would look great in a bedroom as a feature wall or all-over bathroom design. If you want to bring focus to a particular space in your room, a larger floral print can be used as a feature wall. Our Poppies Lavender wallpaper is a dreamy addition to any home and thanks to its watercolor design, it won’t overpower your space. Stripes are always a timeless and stylish option that can enhance any décor style and once again you have the choice of choosing a bold stripe or something on the subtler side. Our Hoppen Stripe in black has a masculine vibe and a slimmer stripe print that makes it ideal for a master bedroom or an office setting. Alternatively, our large Glitz soft grey striped design adds a feminine feel while also adding warmth and depth to any space. 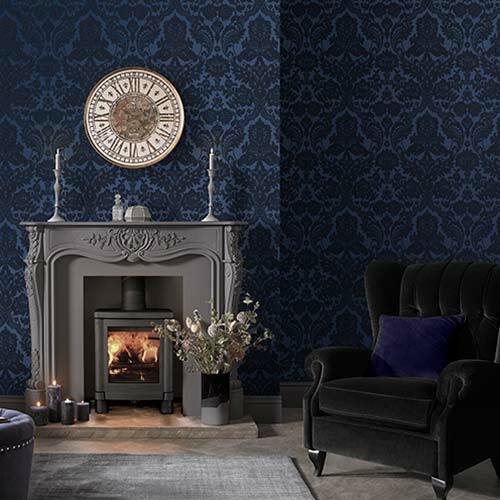 A Damask print is regal without being overly formal making it the perfect print for both contemporary and traditional homes. The trick to getting this look right is to avoid dark colours like red or green as these shades can often look dated. 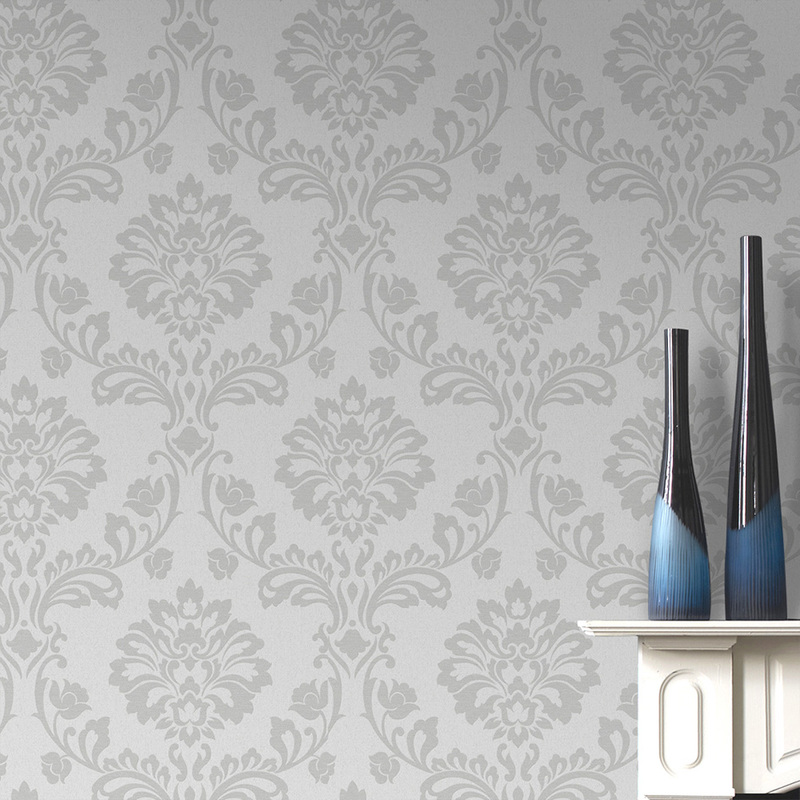 Our Melody Duck Egg wallpaper is a modern option that will brighten up a bedroom while adding texture and personality. Our Aurora white and silver wallpaper is an understated style boasting traditional elements with a modern twist that would work just as beautifully in a bedroom or a living area. 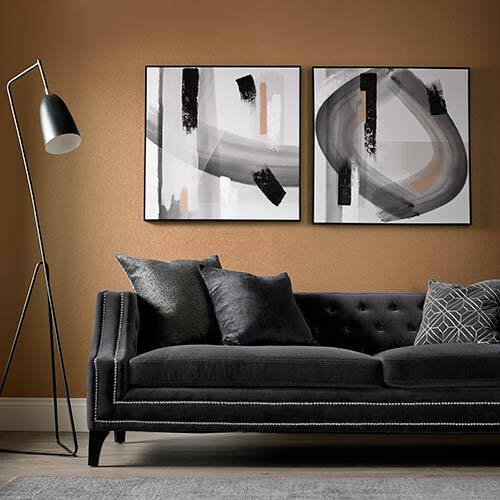 Whether you choose a little or large print, these three seriously stylish prints will add a touch of sophistication to your home.